Google revised its Nexus support page and provided more information on how long Nexus-branded phones will receive future software updates. Google says Nexus devices will get Android version updates (Lollipop, Marshmallow, etc.) for at least two years from when the device became available on the Google Store. 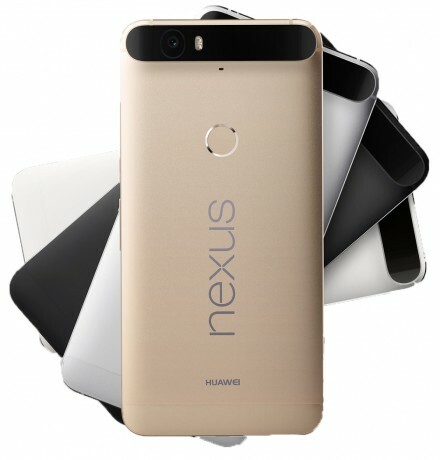 The Nexus 6P and Nexus 5X, for example, will receive Android system updates at least through September 2017, while the Nexus 6 and Nexus 9 will receive updates through October 2016. Security patches will be pushed out for three years from the original availability date or for 18 months after the device is removed from the Google Play Store (whichever is longer). Major Android update arrive generally once per year, while security patches are pushed through one per month. Android version N is expected to arrive later this summer.